... to the 7th meeting of the European Society for Evolutionary Developmental Biology (EED) that will be held from June 26-29, 2018 in Galway, Ireland. 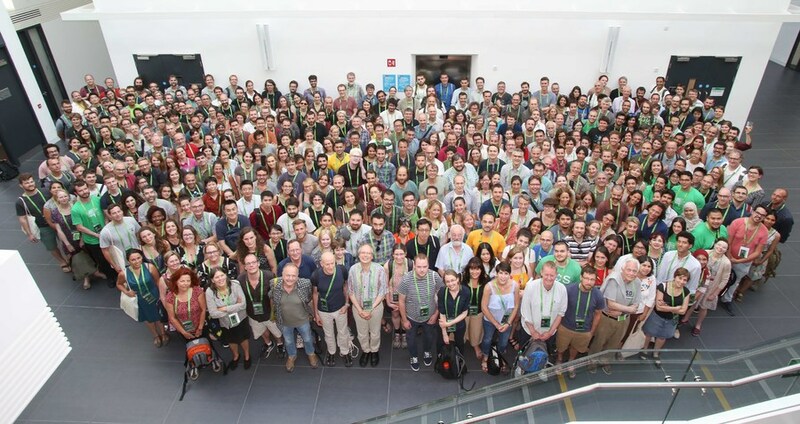 We invite scientists and students from all over the world to present their most recent research and discuss the current state of the art and future directions of Evo Devo. The conference will be held in the National University of Ireland, Galway. Galway city is the cultural heart of Ireland, located on the beautiful west coast of the Emerald Isle.